Have an hour to spare? 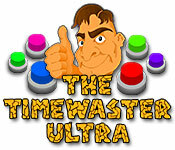 Kill it with The Timewaster Ultra, an online game of tricky puzzles, brain teasers, and memory recollection.Need to kill a spare hour?Kill an hour with The Timewaster Ultra, an online game of tricky puzzles, brain teasers, and memory recollection. 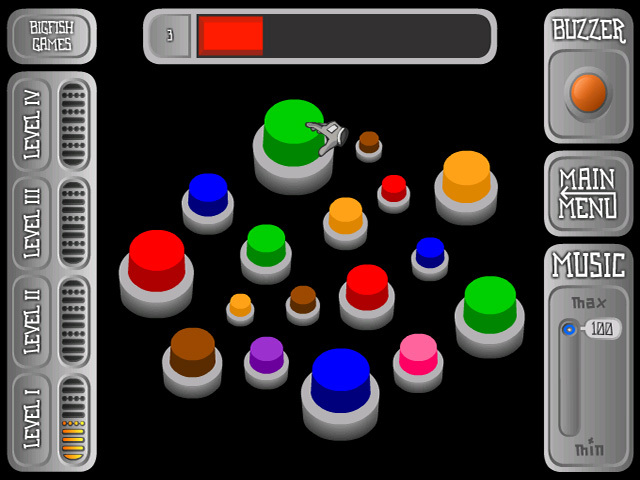 Use the mouse to press the buttons as directed. Learn from your mistakes! 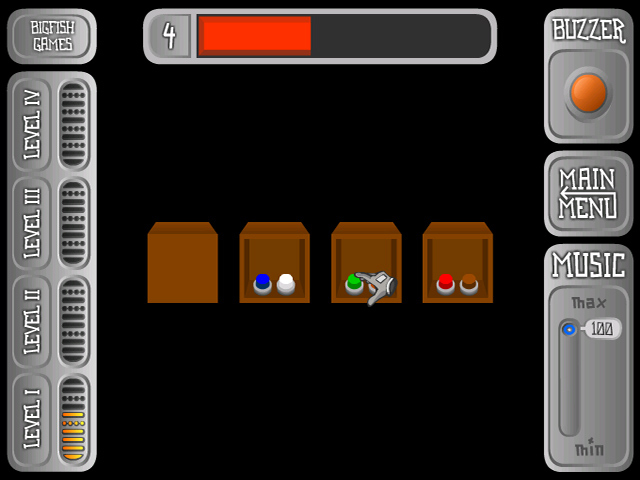 You may have to repeat puzzles if you don't beat them on the first try. If you can't solve all 40 puzzles, then you may have just wasted your time!